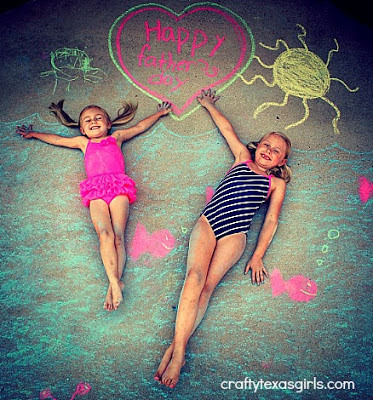 The Father's Day "Chalk Art" tradition continues! It is a very nice layout. It is the treasure of eternal father.